Save your business time and money and leave time consuming workplace clean ups to the commercial cleaning professionals. Modern day small business owners have never been busier. 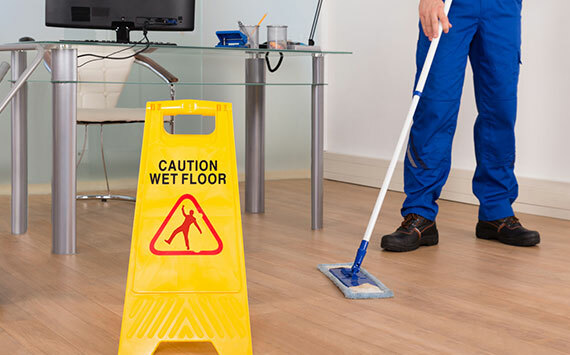 Our quick and affordable small business cleaning contracts allow you to fully focus on what you do best – growing your business. Give your shopfront or office a consistently clean slate that leaves a lasting impression on your clients and customers.